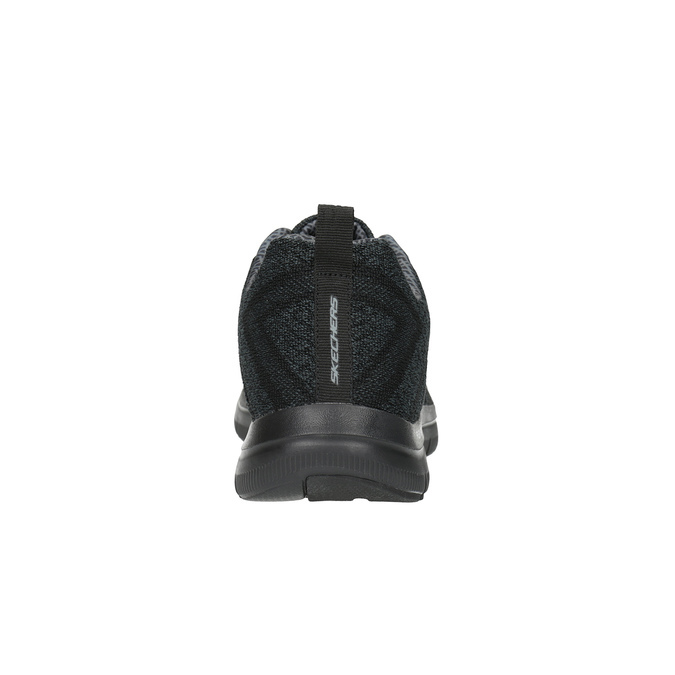 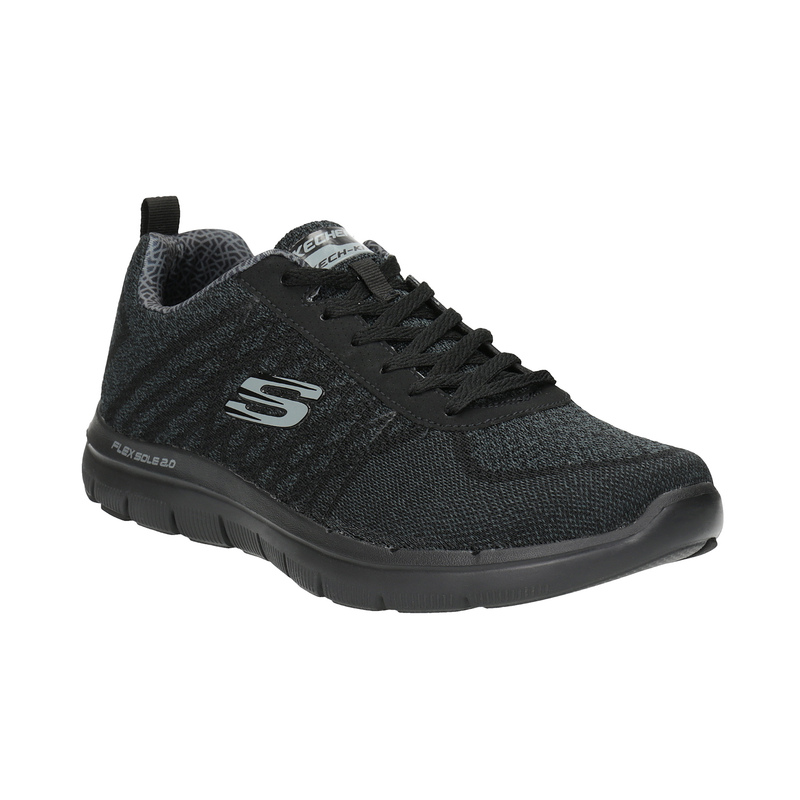 These Skechers men’s sneakers have a woven upper, making them look original. 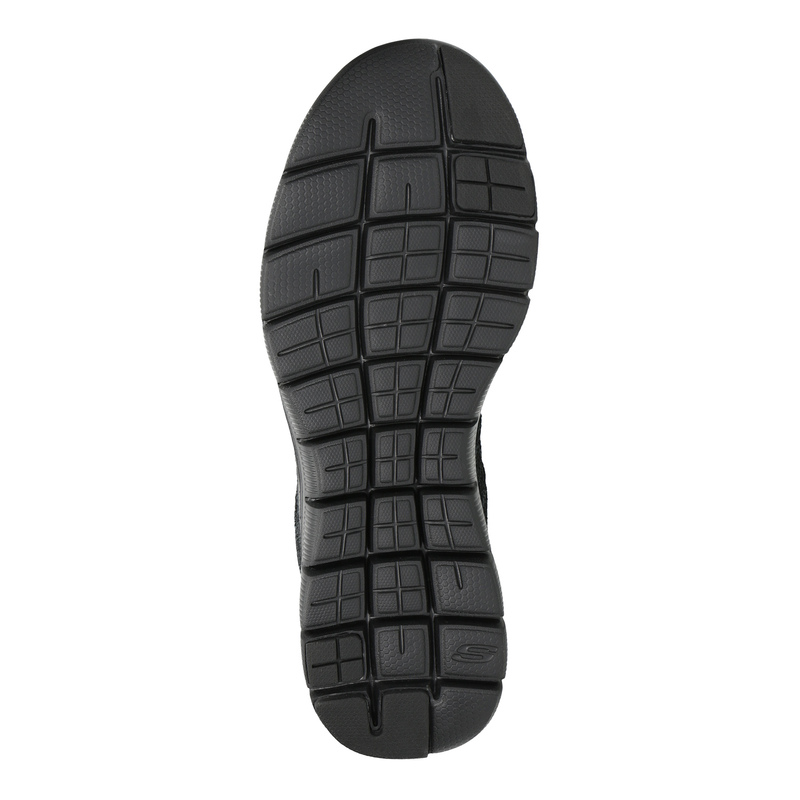 The comfortable sole absorbs impact and is perfectly supple. Your feet will love the memory foam insole, which cools down automatically. 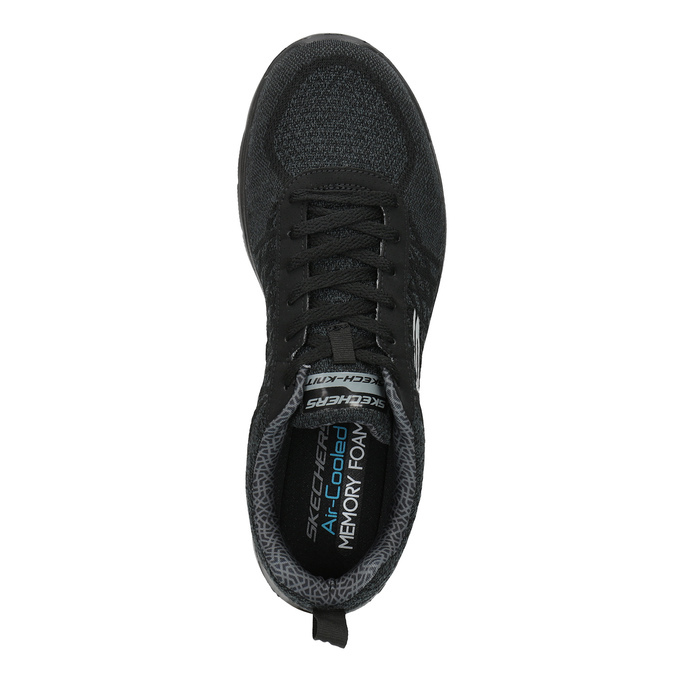 This model is ideal for sport as well as leisure wear, with sporty outfits.